The approximate weight of the product is 5 gms ÛÒ 6 gms. 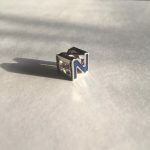 Get in Touch with us to start customizing. 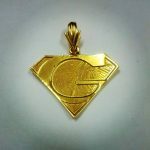 Dimpie Fashion Golden Heart Pendant is the right choice to add an extra cheer to your adressing. 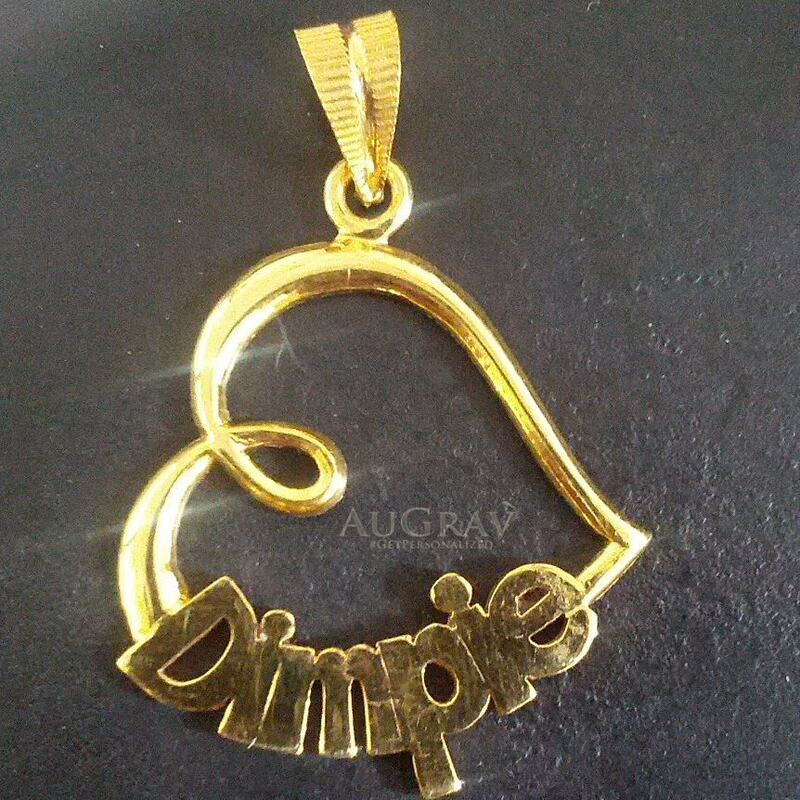 Dimpie Fashion Golden Heart Pendant Overall rating: 4.7 out of 5 based on 235 reviews.